The search has begun for the 2016 Rose of Castlerea! If you have ever thought about becoming a Rose or know a young lady that might be interested then now is the time to enter. This year all our Rose contestants will be whisked off to Ladies Day at the Roscommon Races, take part in our annual Grand Opening Parade, enjoy all the amazing events during our five day festival and finally take part in our live selection night. 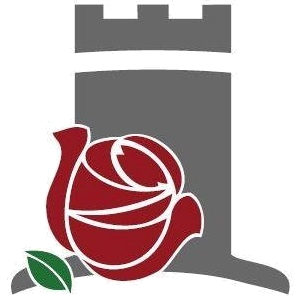 To find out more about entering or sponsoring a Rose please email castlerearosefestival@gmail.com or call/text Susan on 086 074 0421.